Red Bull approached Signpost Films (partners Jefferson Henson & Dathan Graham) with a unique opportunity to create all of the North American promotional films for a global event called "Wings For Life". Once we heard the concept behind this incredible event, we were all in. The charge was not to emphasize the injuries and sadness the ambassadors experienced, but the hope that was in their lives. Our creative focused on creating these films driven by this concept "A Movement of Hope". We then took a small crew and drove from Miami to New Jersey creating profile films on six different people and several other miscellaneous films. On the west coast, we profiled six other people and covered the event for Red Bull as well. Overall, we made 18 short documentary style films. 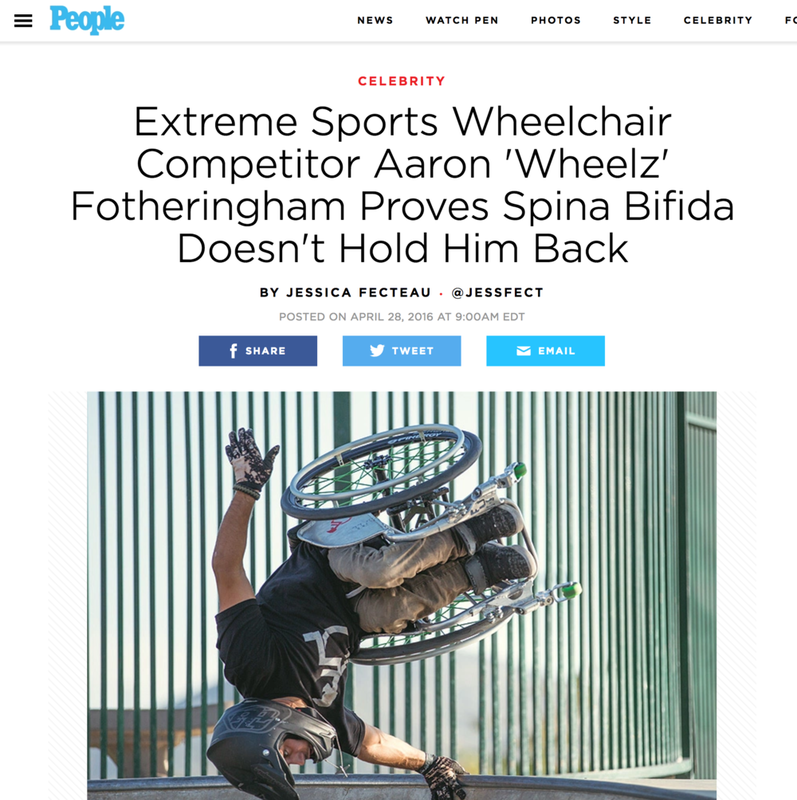 The "I Run For..." film was shown at the Staples center, the "Wheelz" film was featured in People magazine and the Eric LeGrand film was featured on ESPN's front page. We grew and learned so much along the way and met some amazing people. It was one of those projects that was life-changing.